State Rep. Kim Rose (D-Milford) lauded news that the State Bond Commission today approved funding for Milford’s school district. $137,345 grant-in-aid was allocated to Milford’s schools for technology upgrades and to improve internet access in classrooms. 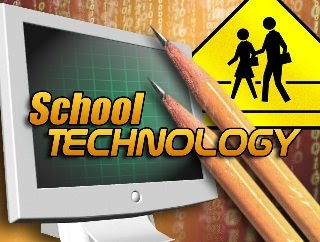 Several school districts across the state benefited from more than $10 million in bond allocations to help them with technological upgrades including computer equipment. Kim Rose is serving her third term representing Milford’s 118th Assembly District.